Just when we were getting sick of the regular saas-bahu soap operas, Pakistani TV shows came to us like a shining rainbow. With swoon-worthy actors like Fawad Khan, Mahira Khan and Saba Qamar and touching story lines, these shows became our favourites in no time. 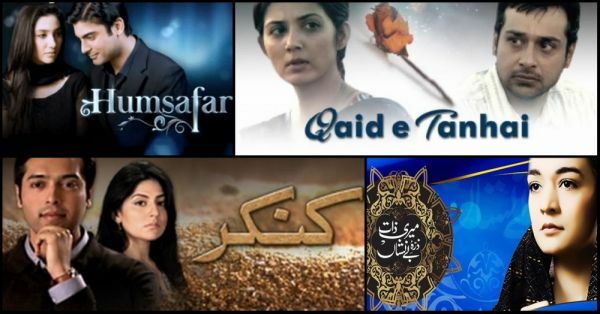 Great content, thoughtful plots, acting par excellence gave these shows an edge over the daily soaps that were killing our brain cells. We bet you couldn't agree more! So, check out Pakistani drama list that we love to binge-watch on Netflix. We're sure you'll find them riveting too! 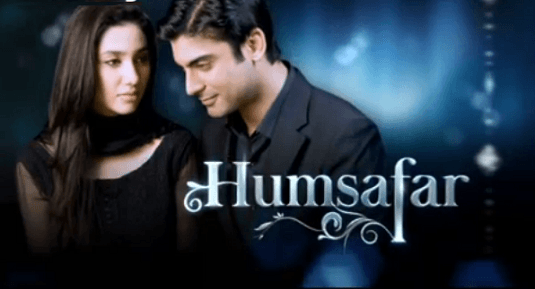 After causing a rage in Pakistan, Humsafar was aired in India and the rest is history. The show introduced us to the handsome Fawad Khan and the beautiful Mahira Khan. This Pakistani show brought stardom to Fawad and Mahira and they became household names overnight. Once you start watching this show, you would crave for more and more of Fawad. This is another among the best pakistani dramas, starring Fawad Khan in the lead. The Pakistani show is about two individuals who are completely opposite to each other and from different family backgrounds. When they get married, they start growing closer to each other and discover various similarities between them. Mahira Khan won hearts with her stellar performance in Sadqay Tumharay. She essays the role of a small town girl who strongly believes in child marriages and falls in love with her cousin brother. It's not the usual love story, but a dark-plot with tragic undertones. 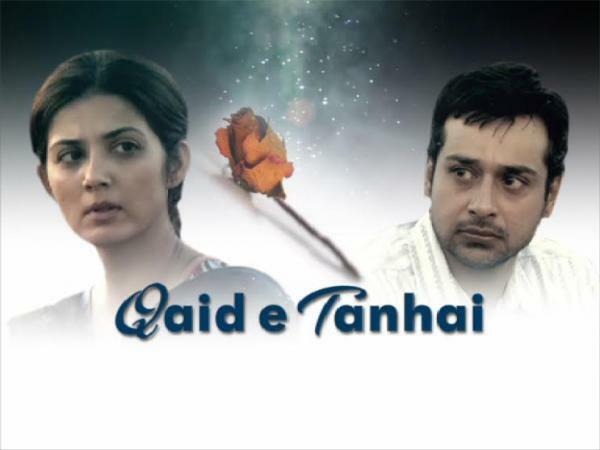 This pakistani serial is a story of two girl friends who experience a rift in their bond. Daam, which means money, is the price that the girl offers to her friend to reject the marriage proposal by her brother. 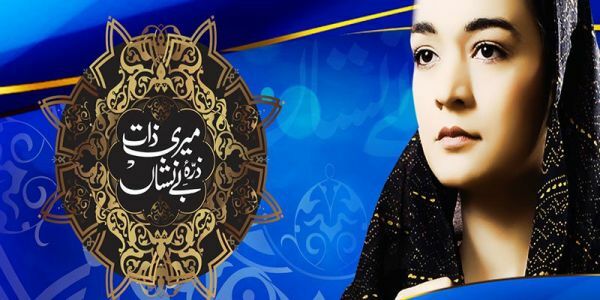 It is one of the top pakistani dramas with an intense plot. It's the story of a couple who experiences troubles in their marriage when the husband decides to leave the country without his wife and daughter to make more money. He marries another woman there, but when his wife decides to move on too, she's a sinner in the eyes of the society. Set during the tumultuous time of the partition, Daastaan portrays the love story of a nation and its countrymen. With a wonderful script and a fabulous star cast (Fawad Khan and Saba Qamar), this show from Pakistan is a must watch. This Pakistani drama takes us through the agonising tale of a daughter who learns her mother had been falsely accused of infidelity. She is her daughter from her second marriage who finds out the truth about her mother's past when she gets married into the same family that was once her mother's. This show has one of the most unexpected and interesting plots. It is the story of a journalist whose wife is raped by a gangster seeking revenge on him. She gets pregnant, but she isn't ready to give up the child while her husband refuses to accept him. Did that give you goosebumps? This Pakistani show motivates each and every woman who is stuck in a toxic relationship. It takes you through the journey of a woman who decides to leave her husband because of his violent and unpardonable behaviour. 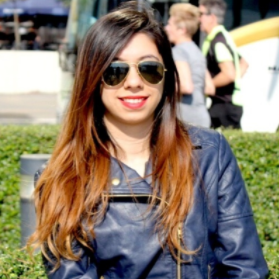 Mahira Khan did it again! Her phenomenal performance in Shehr-e-Zaat has won her various accolades. She plays the role of a rich woman whose world falls apart when she gets to know that her partner is cheating on her.